Into every wrestler a little injury must fall. Injuries happen to every wrestler at one point or another. It could be something that happens a lot or it might be something that happens very rarely, but it’s going to happen to everyone at some point. It can be the case with any low level wrestler or all the way up to a World Champion and in this case, it seems to be the latter. According to Post Wrestling, Kevin Owens has a knee injury that will require minor surgery. There is currently no word on how long he will be out of action, as the severity of the injury won’t be determined until during the surgery. 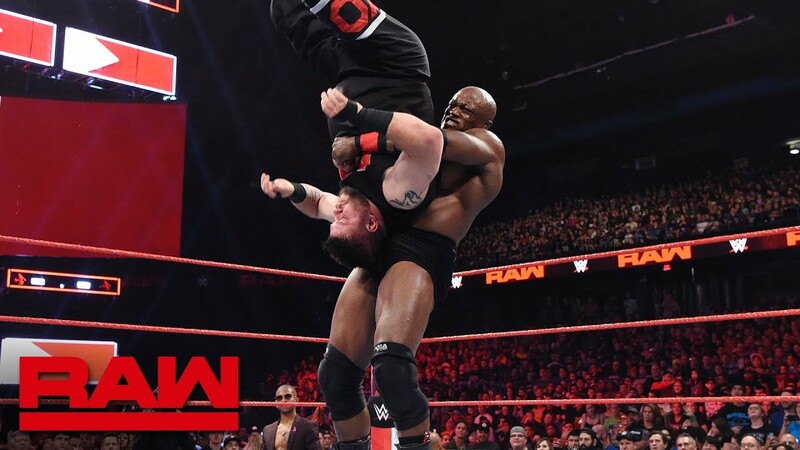 Owens was attacked by Bobby Lashley this week on Monday Night Raw, with Lashley attacking both of Owens’ knees to explain the injury and write him off of television. Watch Owens get laid out. Opinion: Hopefully Owens is fine enough to be back sooner rather than later. That being said, you never can tell with something like this. Remember all of a month or so ago when Owens quite Monday Night Raw after a loss? You never can tell how much of this stuff is actually going on as WWE does like to mess with you for the sake of a “surprise” the next week, even if it hasn’t had the time to have much of an impact yet. What do you think of Owens’ recent work? What should he do when he gets back? Let us know in the comments below. The post Here’s Why Kevin Owens Was Attacked On Monday Night Raw appeared first on WrestlingRumors.net.